Which Nespresso compatible capsules are the strongest? When it comes to finding the strongest Nespresso® pod – the Kazaar is one of the strongest in terms of taste. In Nespresso’s own rating it is a 12 out of 12! Did you know however, that in terms of taste and caffeine content there are other compatible pods available? There are many Nespresso compatible capsules available. Many of which are high intensity. 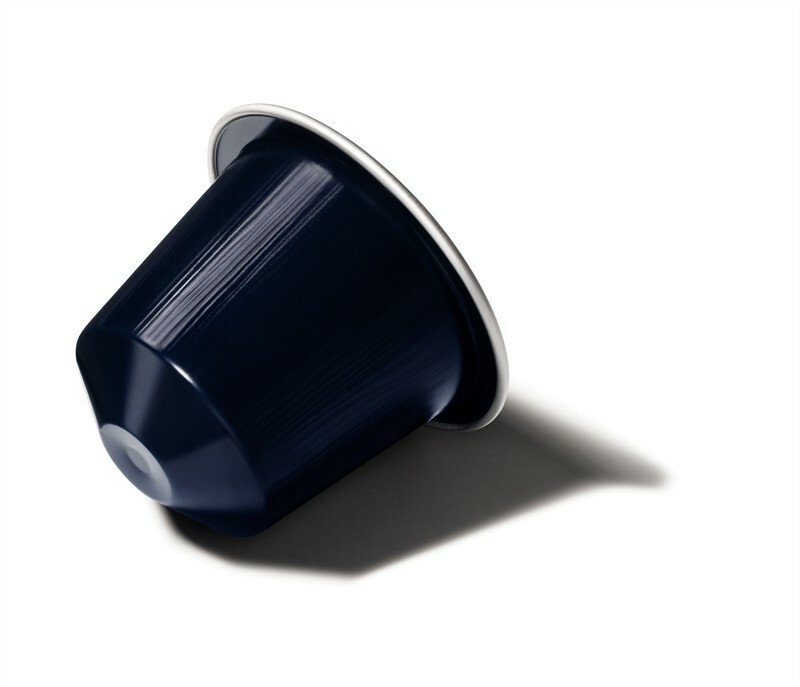 Nespresso themselves have a number of strong coffees including their ristretto range (25 ml). The caffeine content ranges from 60 to 80 mg caffeine per cup yet Kazaar is an exception – as it is very high in Robusta and contains 120 mg caffeine. It all depends what you are looking for when it comes to the strength. Is it the strong taste, or is it the caffeine boost. Either way, you will be spoilt for choice!